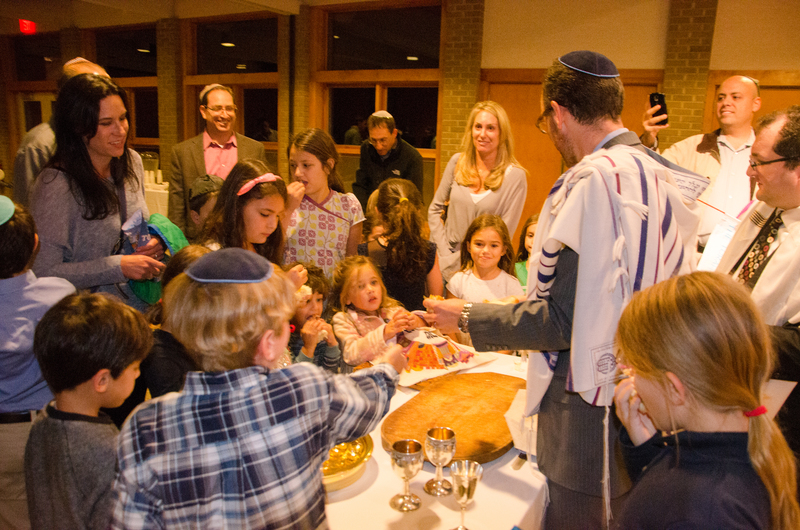 Membership at Temple Israel is more than an affiliation. We believe that becoming a member of our Temple means forging deeper connections with our clergy, our congregants and our community. In turn, we are committed to you. We welcome you to our services. We invite you to get involved in every aspect of Temple life. We look forward to sharing life’s meaningful moments together.